London’s Surveyors and Valuers Ltd offer a bespoke, personal service in a professional manner. London’s Surveyors and Valuers opened its doors in April 2009 and they have remained wide open ever since. Managing Director Simon White has nearly 40 years experience in valuing and surveying residential property in our Capital City. The team now comprises ten Chartered Surveyors, all of whom are Registered Valuers and know London inside out. The company strives to deliver a bespoke valuation service to clients worldwide. Our clients include Private Banks, Lending Institutions, Solicitors, Accountants, Hedge Funds, Mortgage Brokers and Private Clients. London’s Professional Indemnity cover is £15,000,000 although we regularly value properties worth considerably more. Unlike many of our competitors we are more than happy to carry out accompanied Building Surveys and Homebuyer Reports. Our company motto “We Value London” says all you need to know. Our unique selling point can be summed up in one word: communication. We pride ourselves on being client facing and we try to keep things as simple as possible, avoiding the use of technical jargon. Our reports are written in plain English and our Surveyors are always willing to discuss their findings in person on site or by phone/email. We do not claim or aim to be the cheapest option for you as a client. Doing so would only diminish the quality of service we consistently offer our satisfied clients. Our exceptional customer service is the reason that many lenders continue to rely on London’s trusted Surveyors for their property related needs. Every report we issue is specifically suited to your requirements. All of our Surveyors are full members of RICS and have over 200 years of London property experience between them. Our team provide a level of expertise that proves invaluable to both new and returning clients. We effectively communicate with clients on a personal easy to understand level and each of our reports are internally audited by a Director prior to issue. For any further information please see our digital brochure. London’s Surveyors and Valuers have over 125 years of combined London experience to deliver our bespoke Survey and Valuation services to clients worldwide. Have questions, queries, or want to learn more? Please visit our contact page to get in touch. © 2019 London's Surveyors and Valuers Limited. 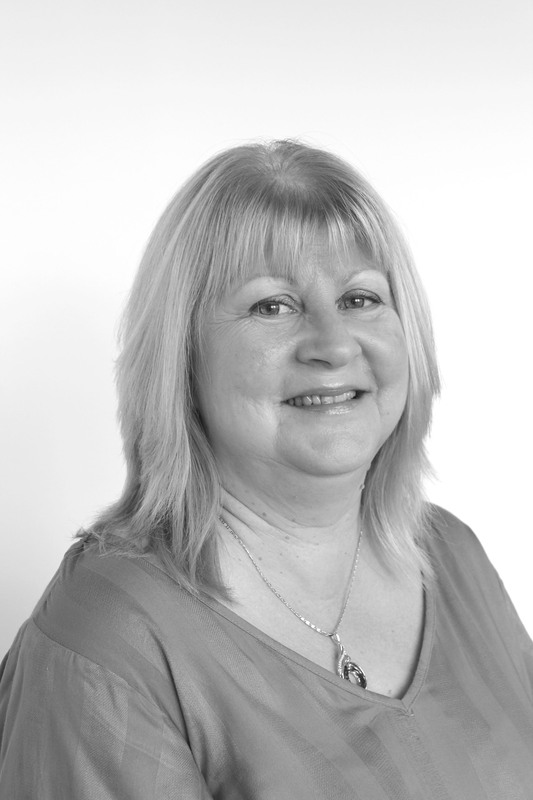 Jane qualified as a Chartered Building Surveyor in 1990, and has worked in the residential sector ever since. 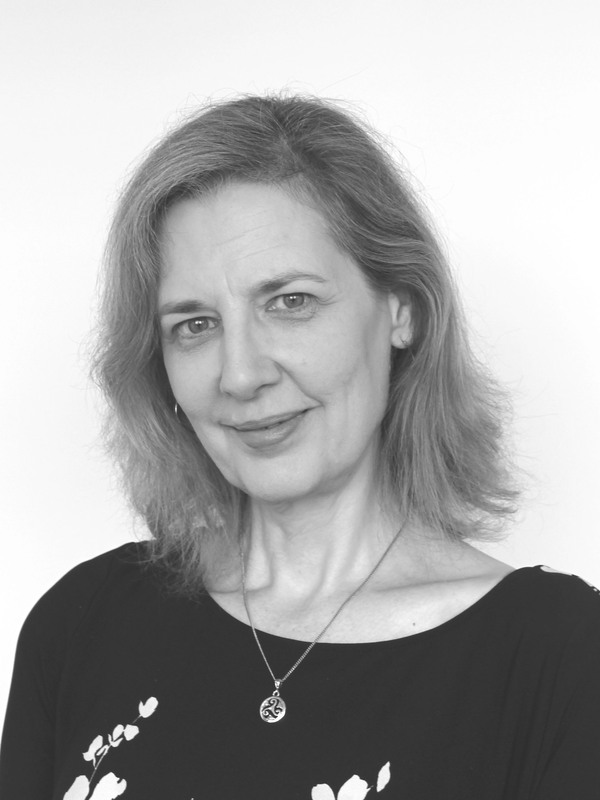 She has over 15 years’ experience in carrying out Valuations and Surveys in London and Surrey and was previously a Regional Manager for a national firm of Chartered Surveyors and Valuers. Jane is able to provide valuations, HomeBuyer Reports and Building Surveys and is happy to discuss her findings with clients ‘post inspection’. She primarily covers areas to the South of London including Surrey and Kent. After becoming a Member of the RICS, Chris continued his career with a national firm of Surveyors predominantly undertaking residential valuation work. He then joined a private practice in 2014 which involved residential valuations for various purposes as well as a high volume of Survey work. Chris joined London’s in 2016 and has established himself as a popular and competent member of our team. Outside of the workplace, Chris is a keen sports enthusiast and particularly enjoys golf, football and boxing. Janice began her career working in customer service in a call centre. She advanced through the industry, eventually becoming a Supervisor for a 24 hour emergency assistance call centre. She left that role to become an Office Manager for a Private Investigator. Finally, she worked as a Personal Assistant for a Director of ICT for fifteen years before joining London Surveyors and Valuers in April 2017. Sofia made London her permanent home in 2003 after relocating from her native Sweden and has since then worked across various sales roles, predominately within media and technology. Sofia prides herself on providing excellent service and competitive quotes to all customers. Outside of work she is a keen runner, traveler and baker. Simon has been a qualified Chartered Surveyor for over 35 years and has managed London’s since its inception nine years ago. He brings a wealth of experience to the table and there isn’t much he hasn’t seen in the world of London property. Over the years, Simon has valued underground houses, houses in the Thames accessible only by boat along with the odd haunted house which is a more regular occurrence than you may imagine. He likes golf, fine wine and progressive rock. 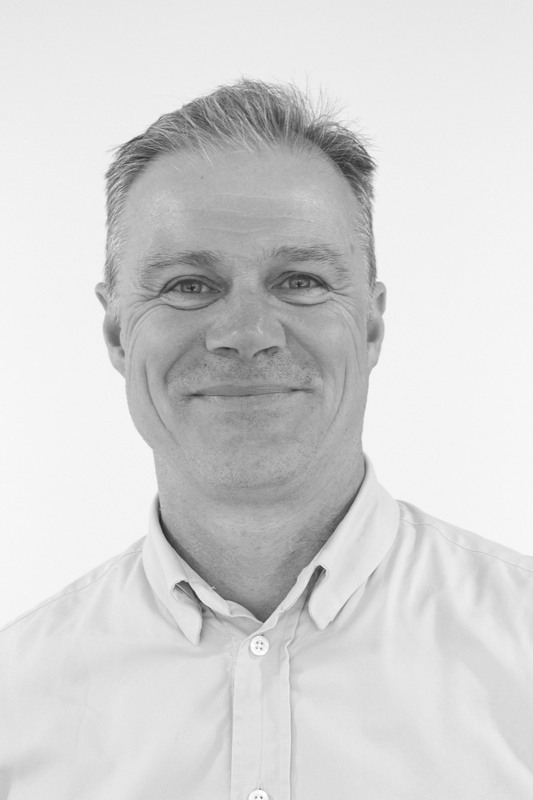 Stephen qualified as a Chartered Surveyor in 1997. He initially worked within the risk function of a large corporate specialist lender, with whom he progressed from Graduate Surveyor through to heading up a residential valuation team. He subsequently joined a national firm of Chartered Surveyors, carrying out Survey and Valuation work in the London area. 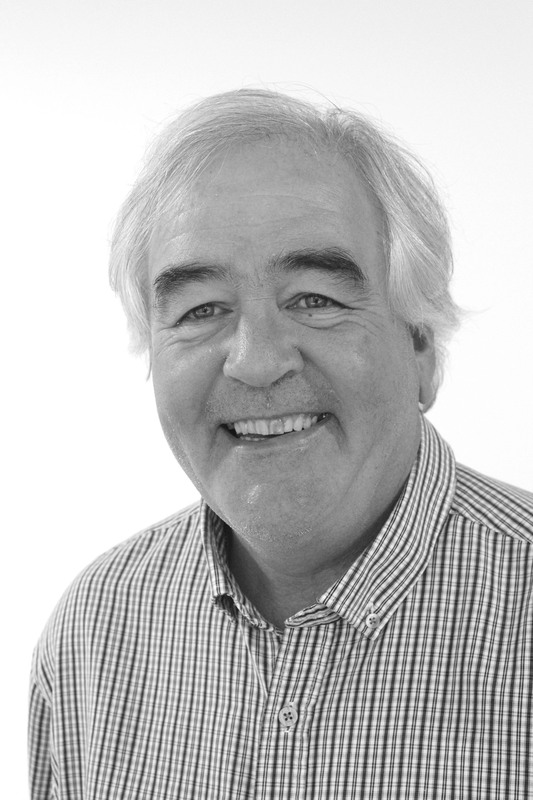 Philip has worked in London since 1990 and qualified as a Chartered Surveyor in 1992. He has worked in private practice, for a government agency and for Corporate organisations. Since 2004 he has specialised in residential valuation and survey work. 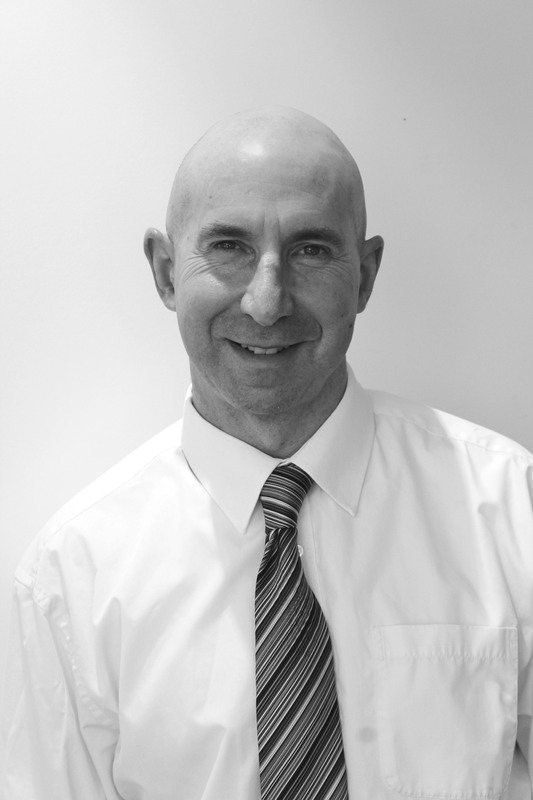 Mark has been practising in London for over 25 years having qualified as a Chartered Surveyor in 1990 at first attempt. 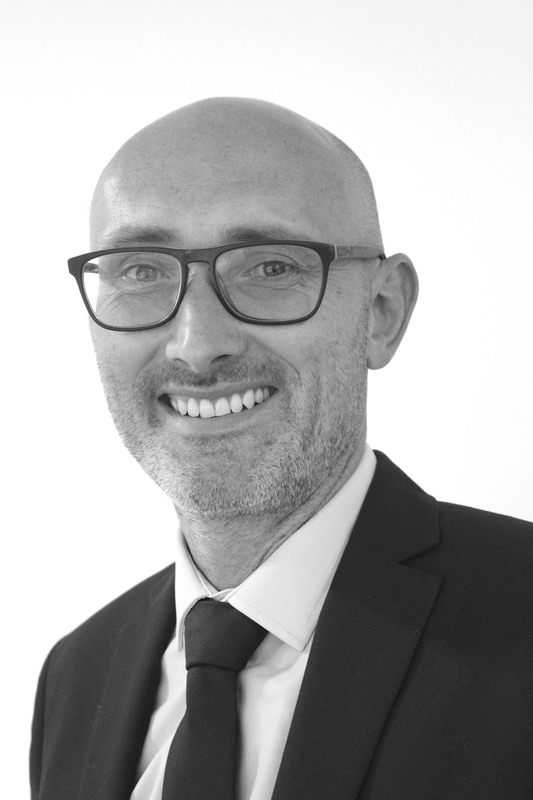 Mark has worked in-house for banks, in private practice and headed up the Prime Division of a national surveying firm before joining London’s over five years ago. He is therefore well versed in seeing all sides of the survey and valuation process. Mark is now proud to be part of a niche company, surveying some of the best properties London has to offer as well as auditing his colleagues’ reports. James qualified as a Chartered Surveyor in 2002. He started his professional career in Property Risk Management for a global financial services provider before moving to a national firm of Chartered Surveyors, where he was based in London carrying out Survey and Valuation work. 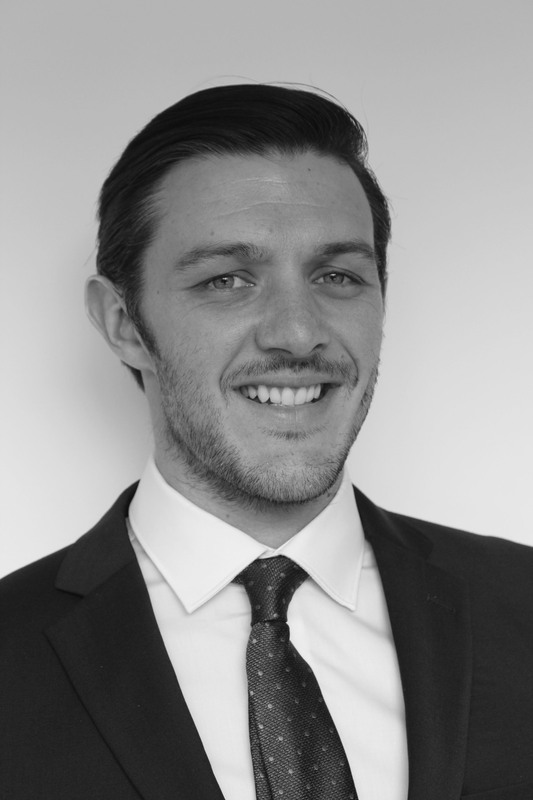 James joined London’s Surveyors and Valuers in April 2015. 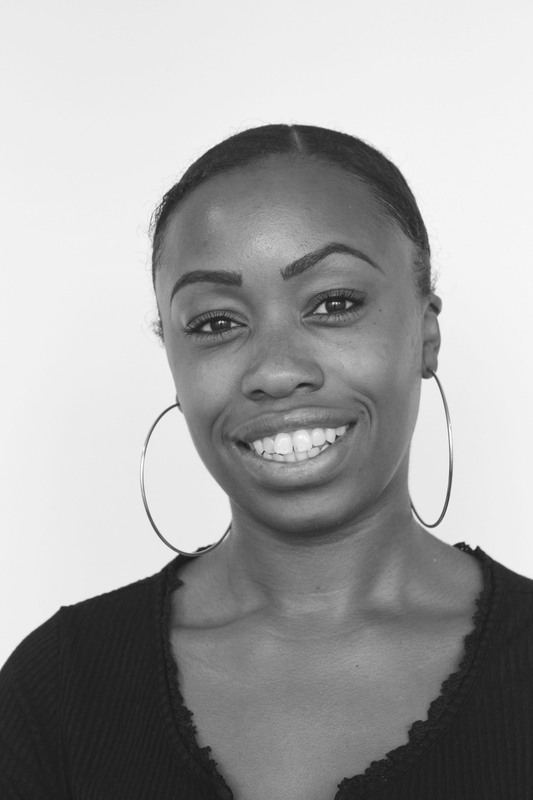 Gloria is currently training to become a Chartered Surveyor and hopes to qualify within the next two years. Since completing her Degree and returning to London’s last year, Gloria has been ‘shadowing’ various members of our team to attain a firm grasp of how the industry works. Nina has worked in the property industry for almost 30 years and knows it inside out. She now has an exceptionally important role heading up London’s HR and Client Accounts Departments. Nina adores dogs especially ‘Staffys’ and also has a love of travel spending as much time as possible in Southern Spain with her partner. Unusual country’s visited in the recent past include Iceland, Russia, The Gambia in West Africa and even the Scottish Outer Hebrides. Carrie began her career as a claims negotiator in the insurance industry, gaining an Associateship of the Chartered Insurance Institute. She subsequently worked as an administrator in the performing arts and as a senior examinations invigilator in the education sector. 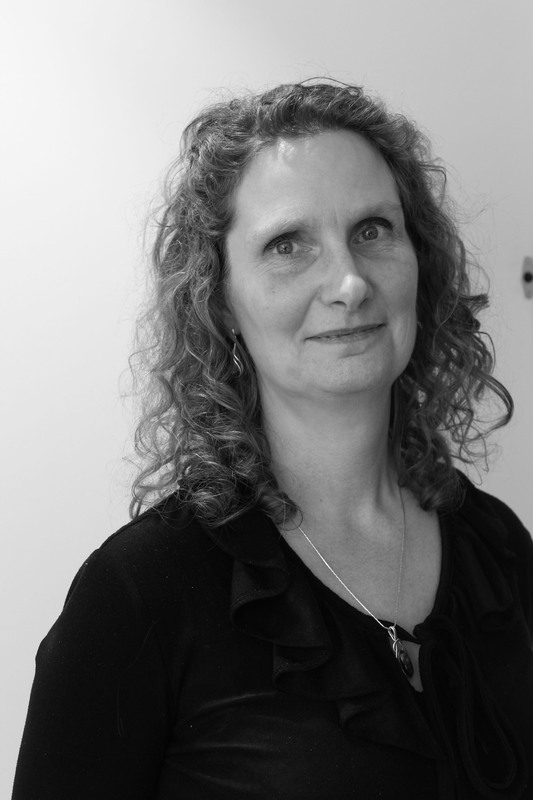 Carrie is proud to be a respected part of London’s Surveyors and Valuers’ administration team. Verity left school in 2006 and went on to college to study Mechanics, before working in the Hospitality industry. 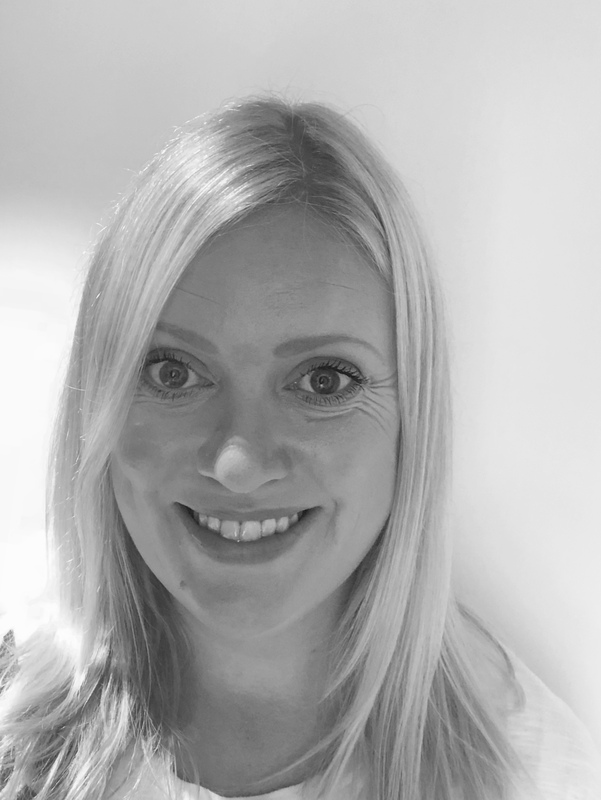 Having also worked in payroll and reception roles, Verity joined London’s Surveyors and Valuers in January 2015 as an Office Administrator. After working overseas for a number of years, Charmaine returned to work in London and she is a qualified English language teacher and Legal Secretary. She has previously worked for an overseas resort developer and property inventory company.